Andrew Gross stands as a senior associate advisor for capital market retail investments with Matthews Retail Advisors™ Single-Tenant Net-Leased practice group. 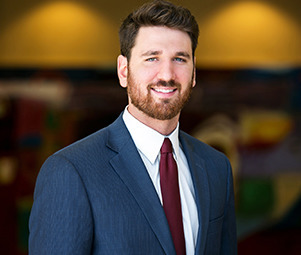 Utilizing deep-seated experience and a specialized degree in Real Estate Finance, Andrew represents his client’s best interests while advising them toward their short- and long-term investment goals through commercial real estate. Prior to his current role, Andrew served at one of the Southeast’s largest private development and tenant representative brokerage firms. Earning real estate licenses in both Alabama and California, Andrew has forged relationships with a range of national clients, private investors, and institutions, thereby representing his client’s on the acquisition and disposition of retail properties nationwide.